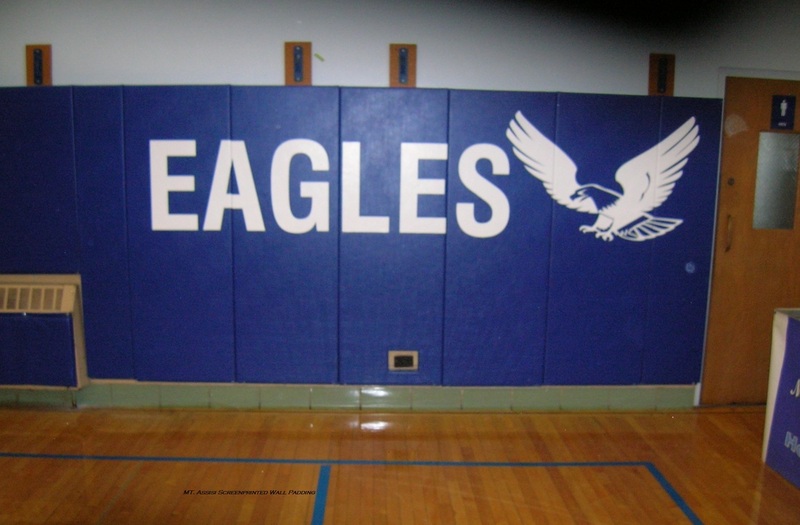 Tennis Netting Backdrop (California Corners), Windscreen for tennis courts, Divider Curtains (Velcro Replacement Bottoms), Hi-Line Curtains, Column and Wall Padding, Printed Windscreens. 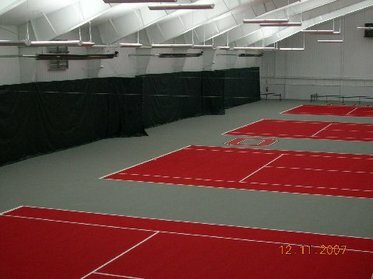 Midwest Netting Solutions, LLC has supplied and installed tennis cabling, tennis court fence netting vinyl backdrops, divider curtains and padding in over 150 indoor tennis facilities and country clubs across the country. We use the newest cable installation techniques for a tight clean look that enhances tennis play. We supply California corners for tennis courts, velcro replacement bottoms for divider curtains and triangular peak curtains, along with custom column and wall padding providing maximum player protection. We can supply and install an outdoor custom visual barrier system for Paddle Tennis that enhances ball pickup while reducing wind that affects play. Let Midwest Netting Solutions, LLC design a custom indoor or outdoor system to enhance your facility.